First I would to say that Nintendo doing a live announcement like this is really different. The ability of live broadcasting over Twitch and YouTube has really changed the way that companies and developers can bring new content and news directly from the source. With this ability it gives companies breathing room to not be so constricted by the schedules of cons or game shows. They can really make their own events or announcements which allows the news to flow all year around. So on to the meat and potatoes. Let’s talk about online services for a minute. First, online services/play will be free for a trail period upon launch but will be a pay to play later in the fall…Yeah, you read that right. The ability to region lock your online matchmaking will be gone, so now you can enjoy gaming with people around the world. But, keep in mind when you play with an open matchmaking, you run the risk of connection issues, frame-drops, and lag. This leads to elevated blood pressure, broken controllers, and heart attacks from the price of replacement. You will also be able to manage chat rooms and lobbies from a mobile app that is easily manageable instead of breaking from the game and returning to the main menu screen. Now the big question LAN gaming. 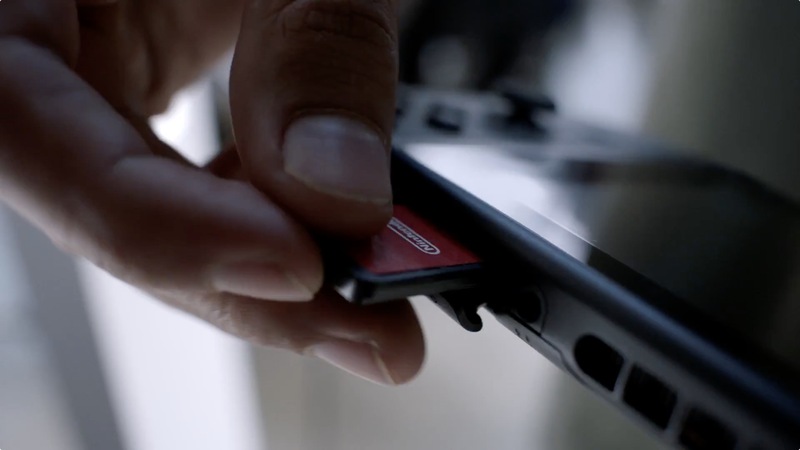 With the tabletop and mobile modes of the switch allowing players to connect to each other’s consoles. 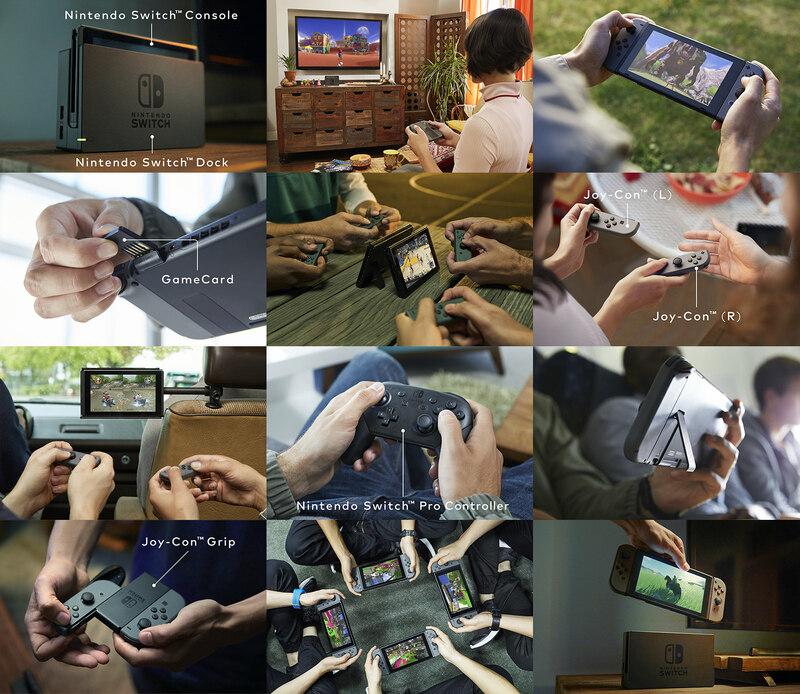 Now here’s the awesome part, local connection through the wireless function allows up to eight Switchs to play multiplayer at a time. That’s awesomeness any way you slice it. Think about back in the day when we would have halo parties. All the stuff you had to make sure to take, let’s walk down memory lane real quick. TV, Xbox, 4 controllers (if not everyone brought their own), cords, game, and link cable. That was before flat screens were around, so TV’s were heavy as hell and it was only a 19”-24” TV that took up the whole backseat of your car. I can just see your reaction….F*** THAT!!!! Yup, the glory days of bro night. So reducing all of that equipment into a tablet and wireless network is AMAZING!!!! Now we can just meet up anywhere and beat the snot out each other on Smash Brothers or Mario Kart and have a blast. With all these different ways to game, we still have no answer on the net code. However, I still stand with my initial thought and they may be incorporating both net codes, which one code for the dock and one code for on the go. But again that’s just my thoughts, NOT FACT, at least for now. On to the controller dubbed the Joy Con. This controller features a lot of neat and innovative technology like precision rumble allowing the controller to detail the feel of every motion and reactive feel. For instance, on the game ice was going into a glass, you can feel each ice cube. As you shake the controller you can feel each piece shake around the glass, as well as the water filling the glass up. 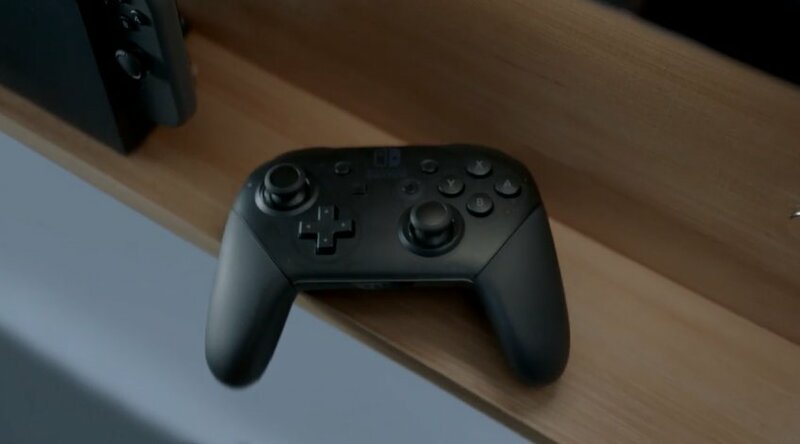 Now a controller with that kind of precision will make for some interesting changes to the way we experience games. They only covered 6 games during this announcement, so I’ll put these in a nutshell as best as I can. First was something a little similar to Wii play, called 1-2 Switch. This is a combo of mini games that are multiplayer like ping pong, gun shooter, sword fighting, boxing, and wide range of other mini games which will be available on launch. The next game is a fighting style game that will showcase the motion capabilities, called Arms. Now this one looks pretty interesting as it relies on you to throw punches to attack. Your character has the ability to stretch his/her arms to make attacks on enemies at a distance or in the air. What’s different is while you’re throwing your punches, you can twist your wrist and the punch will start veering towards the direction of your wrist’s rotation. This game will release spring 2017. Next was Super Mario Odyssey which showcases some pretty cool changes to our favorite plumber with whole new environments, tricks, and a new companion. Mario’s world is about to get that much bigger. Odyssey is set to release Holiday 2017. Elder Scrolls: Skyrim will also be ported and tweaked for the Switch. Which is a good starting point for a big third party developer like Bethesda to hopefully give us some cool and innovative games later down the road. Throughout the announcement we saw trailers for the upcoming new Xenoblade Chronicles, Fire Emblem, Dragon Quest Remasters, EA Sports, and new Splatoon game. The biggest piece of news came at the end of night. LEGEND OF ZELDA!!!!! We got a new story trailer as well as a release date. Legend of Zelda: Breath of the Wild will release AT LAUNCH (Yes, you read that right). Zelda is the big launch title to push the release on Nintendo’s new contender on the console wars. 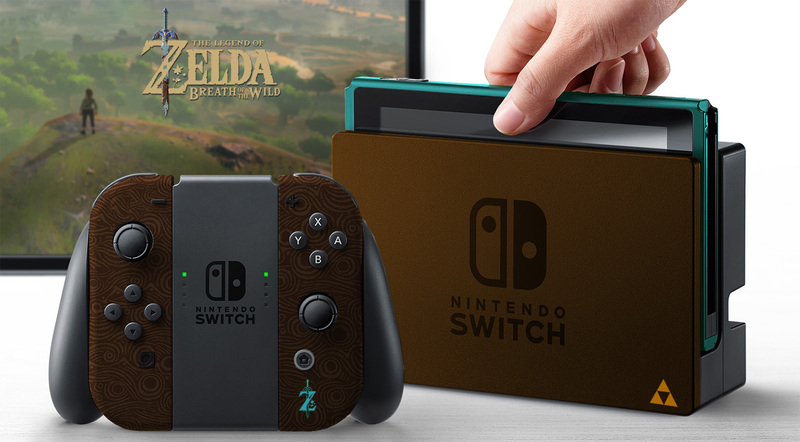 But will Zelda be enough to make this console stand out? With all that information we are still left with one very big question…WHERE ARE THE OTHER GAMES AND THEIR RELEASE DATES!!!!! Now, we can answer some of the questions and issues that came from the initial announcement. First, there was no set price point for replacement or single pieces which had me really scratching my head. But as the announcement was going on, I did some research to see what the price tags were and check this stuff out. 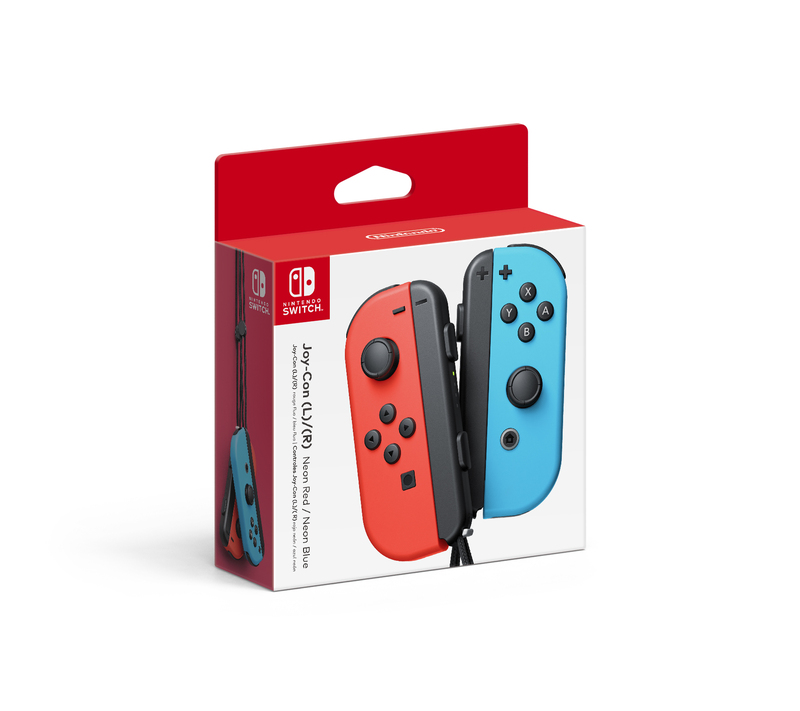 The pro controller $69.99, Joy Cons(left and right) with strips $79.99, A Single Joy Con (left or right) with strip $49.99, Joy Con charging grip $29.99, Switch dock(includes HDMI cable & AC adaptor) $89.99, Joy Con Wheel (Set of 2) $14.99. Dropped frames & resolution when off of dock. With everything as a whole, this release is going to be really rough for Nintendo. 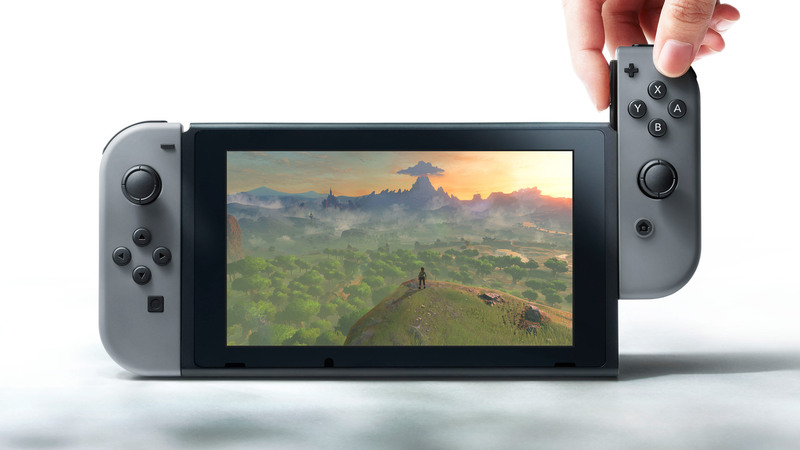 Only 5 million units will be shipped out worldwide, and that isn’t going to help its case. 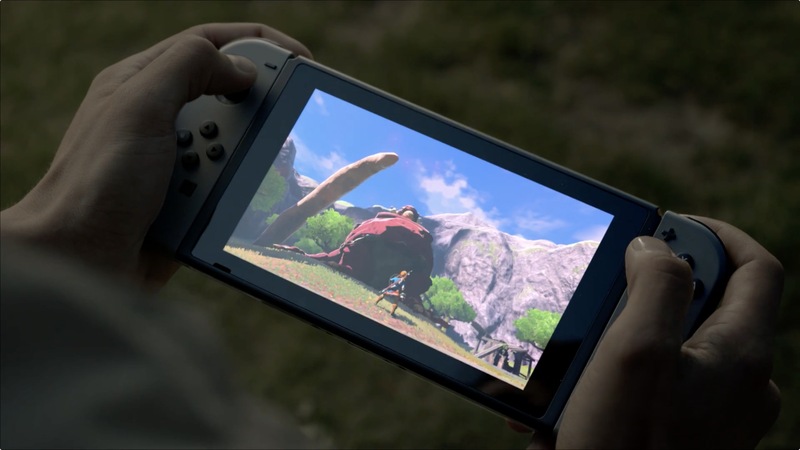 Do I believe that the Switch is worth getting at launch? Hell no. 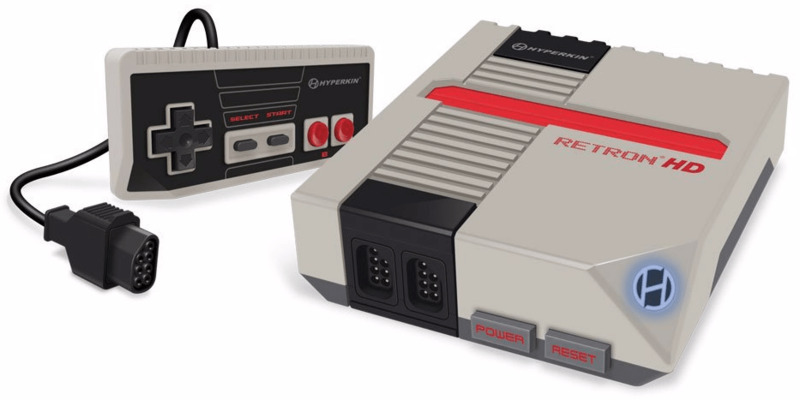 I think we will see some amazing games for this console, but not yet. I’ll give it till the holiday season of this year, or beginning of next year till we see some better titles to support the console. 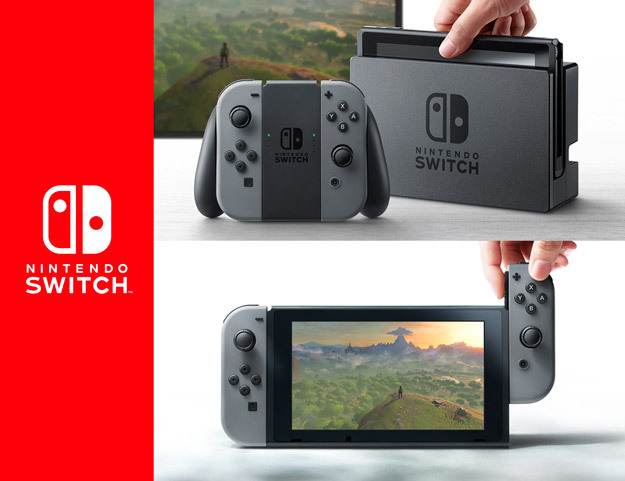 But the one question that’s on everyone’s mind is what was Nintendo thinking putting a console out with so few games and very little to push people to preorder at launch.